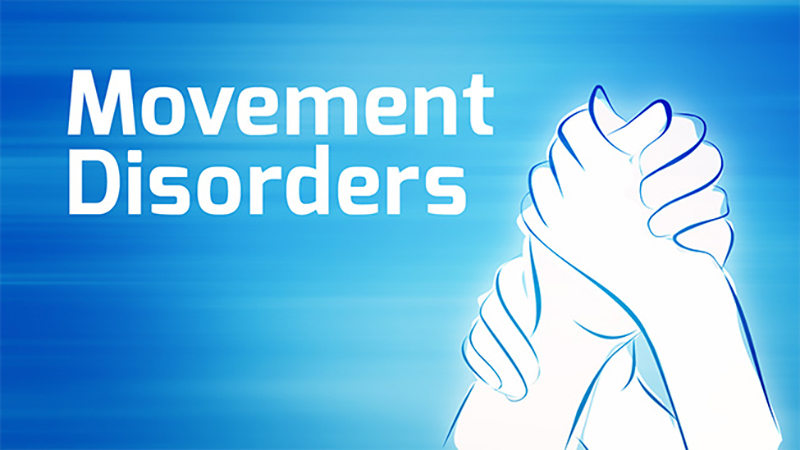 UC San Diego physicians and researchers are hard at work uncovering the symptoms, secrets, and progression of movement disorders such as Parkinson's disease. William Mobley, MD, PhD sits down with those on the front lines to find out what we currently know, where research is trending, and what potential therapies are on the horizon. While Parkinson's disease is widely known as a motion disorder, it affects other areas of the brain including cognition. 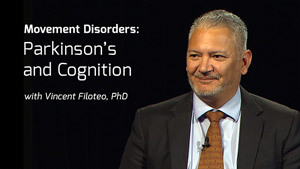 Bill Mobley welcomes Vincent Filoteo in a discussion of his efforts to understand these effects both as early signs of the disease and to devise treatments to ameliorate these cognitive effects. 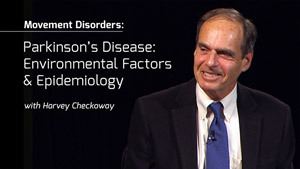 Bill Mobley welcomes epidemiologist Harvey Checkoway in a fascinating discussion about exploring and revealing environmental factors contributing to Parkinson's Disease and other motion disorders. Helping patients and their families while conducting research to better understand and treat the disease are the goals of UC San Diego's Huntington's program. 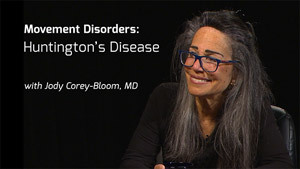 Dr. Jody Corey-Bloom explains. 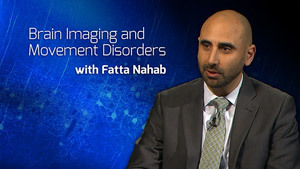 Bill Mobley welcomes Fatta Nahab whose novel use of brain imaging techniques is revealing clues in understanding and developing new therapies to treat movement disorders. Recorded on 02/29/2016. 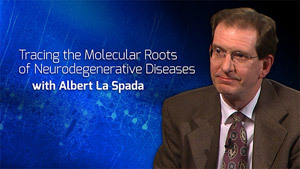 Bill Mobley welcomes Albert La Spada as they explore his work using many approaches to uncover the molecular bases of neurodegenerative diseases in a search for treatments. 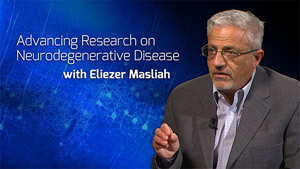 Bill Mobley welcomes Eliezer Masliah who explains how he has worked on advancing our understanding of the pathogenesis and similarities in Neurodegenerative disorders through observations of pathology and genetics. Approximately 1 million Americans currently live with Parkinson's disease. 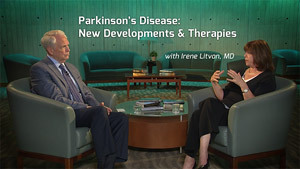 Irene Litvan, MD joins our host William Mobley, MD, PhD to discuss the latest advances in PD research. Learn about the progression of the disease, early warning signs, and promising new therapies currently in development. Progressive supranuclear palsy (PSP) is a condition that affects the brain with symptoms that worsen over time. 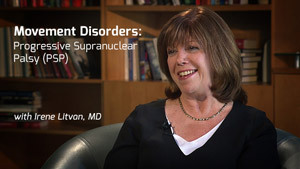 Irene Litvan, MD joins William Mobley, MD, PhD to talk about the signs and symptoms of PSP, disease progression, genetic issues, as well as potential treatments on the horizon.